The Senate committee on health and demography is keen on giving the Department of Health (DOH) budget a boost to increase the bed capacity in all government hospitals nationwide. Senator Joseph Victor “JV” Ejercito, chairman of the committee, said he is considering a P228-billion proposed budget to close the gap in bed to population ratio which has increased over the years. The DOH) has said the country currently has an average of a 1:1,120 bed to population ratio, far from the ideal target ratio of 1:800. “The disparity may seem easy to resolve but looking deeper into the data will give us the dire reality that the ARMM has a current bed to population ratio of 1:3,898,” Ejercito said during a Senate hearing on the various bills submitted by the House of Representatives that sought an increase in the bed capacity or upgrading of DOH retained hospitals. Citing government data, Ejercito said only Metro Manila and Region 10 or the Northern Mindanao Region have reached the ideal target ratio. “To reach our target, we need a total of 131,250 beds. 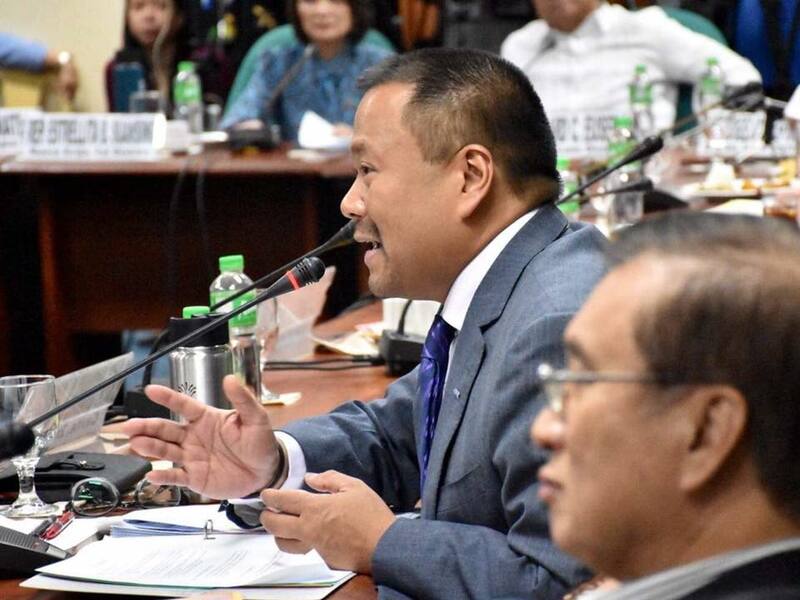 Currently, the existing is 88,394 or accounts for 67 percent of the target while we speak of gap in hospital beds of 42,856,” Ejercito explained. “However, this remained our target since 2017. For the year 2022, we project that the population will reach about 115 million, our new ideal target is 142,500. The budget needed to achieve this is at least P228 billion,” he said. 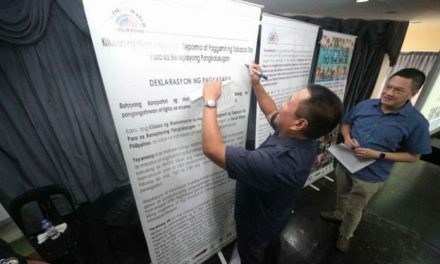 Ejercito said he is amenable to the DOH and the Department of Budget and Management’s (DBM) five-year plan, or until 2022, to address the current hospital bed shortage. “Because when we need to increase bed capacity (of hospitals) we need to legislate. 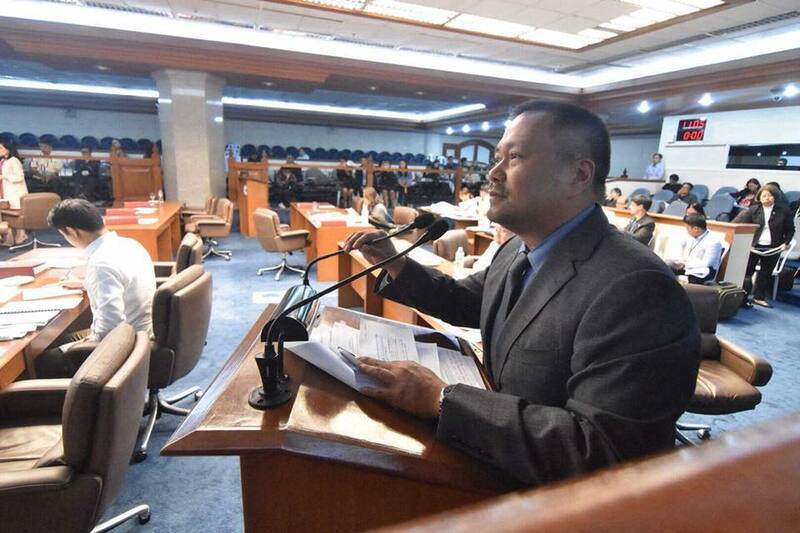 These are bills from the House of Representatives and we want to make sure that if we pass a law for expansion, or conversion of hospitals, it has a corresponding funding,” Ejercito later told reporters in an interview after the hearing. “With a growing population, it is evident we need to increase the funding because almost all provinces I have visited have problematic facilities and are dealing with problems of overcapacity. “So we really would want to focus on the hospital facilities improvement and expansion to address this,” added the senator. Ejercito said he hopes the situation would improve in four to five years or before President Duterte steps down, especially in areas in Muslim Mindanao where the bed capacity in hospitals is one to 4,000 patients. “We do not want to see hospital beds in corridors, in aisles, or in gymnasiums because it is also unhealthy. We need to have a healthy environment so we can have an effective health program and help patients to easily recover,” Ejercito stressed.